Last week, we spotlighted the Paww WaveSound 3 headphone system, but user reaction was so intense that many readers hit a Sold Out page! Fortunately, the distributor has received new inventory, so if you missed out on this deal, you’ve still got a chance to snag your pair! 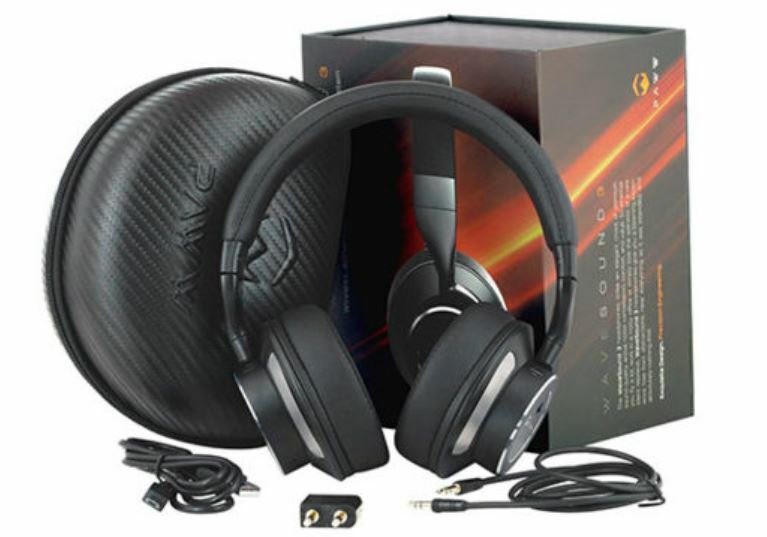 The Paww WaveSound 3 headphone system normally sells for $149.99, but for a limited time, you can snag them for 46 percent off. That means for less than 80 bucks you get the noise-cancelling headphones, carrying case, charger, and airline headphone adapter. We’re calling that a pretty sweet deal. These babies are naturally Bluetooth, which makes them perfect travel companions, but if you’re feeling old school (or are at a big event where lots of Bluetooth devices make connectivity impossible) then you’re still good to go with a 3.5mm headphone cable, included. The WaveSound 3 headphones strike an elegant chord of premium sound quality, active noise cancellation, and comfort. 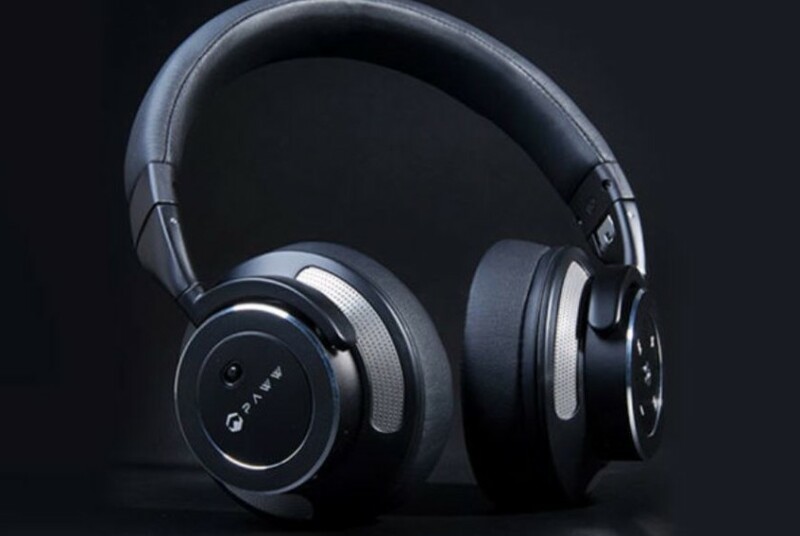 Whether you fly a lot, work in a noisy office, or just enjoy a precious silence, these headphones will give you a listening experience free from distractions. Combining a state-of-the-art CSR chipset with multiple microphones, the WaveSound 3’s block out as much as 20dB of unwanted ambient noise, independent of ANC function, making it an especially great option for air travel. Ready to upgrade your music experience? Click the button to grab your pair before this offer expires.